August | 2014 | Discovered ... Right Here! While camping this summer with friends, the Forest Rangers gave the kids in the group material about fire safety. What memories this comic book brought back when I saw it on the picnic table. As soon as the words slipped out of my mouth, I could not believe I’d said them. It was the truth though. 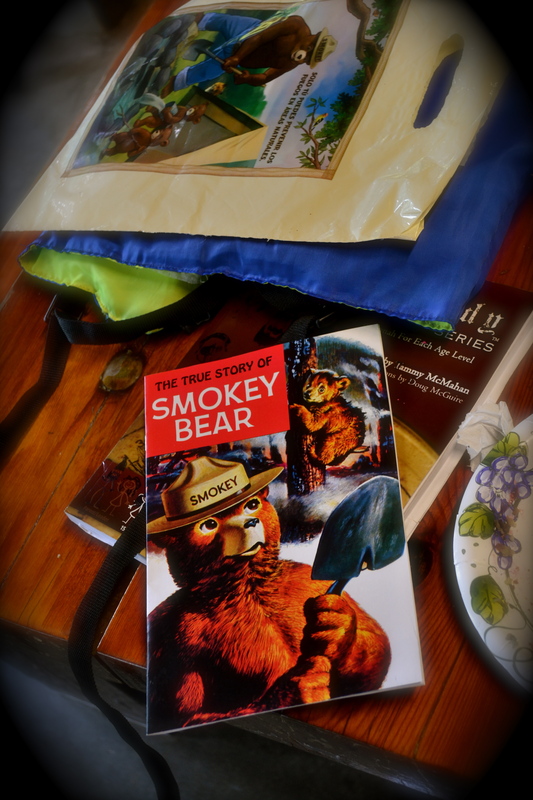 I was less than 10 years old when the Rangers gave me the book and warned me, “Only you can prevent forest fires.” Now, I’m in my late twenties. Despite my initial feeling of shock that I could honestly say such a thing, it brought back happy memories of camping. Then I got a little nostalgic. 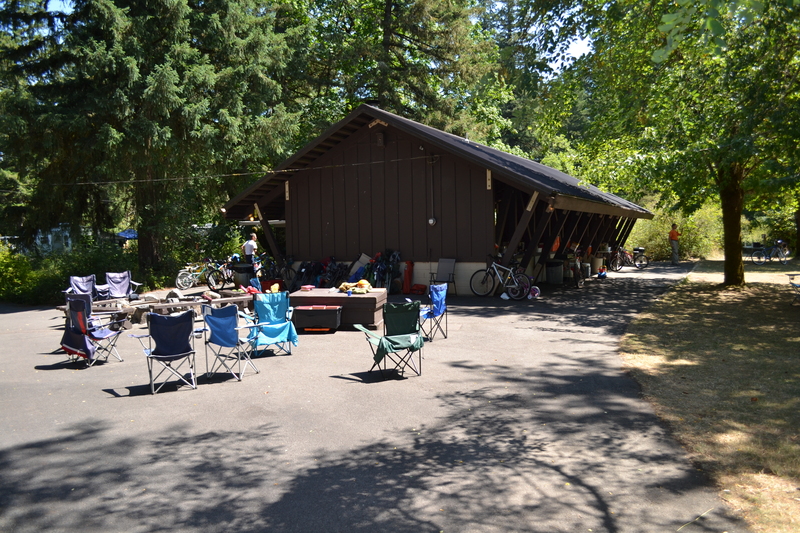 It brought back memories of touring around the Northwest camping one summer with my uncle, aunt and cousin. It brought back memories of camping at Yellowstone and along the coast of Maine, both with the same aunt and uncle. Then all the memories of church camping at Fort Stevens and car camping with dad near the Alvord Desert jumped off the shelves of my archived memories. Boy did I go down Memory Lane. I hope your experiences this summer are as rewarding as mine have been. I hope also that you are making adventure memories that will come to mind twenty years later and make you smile! 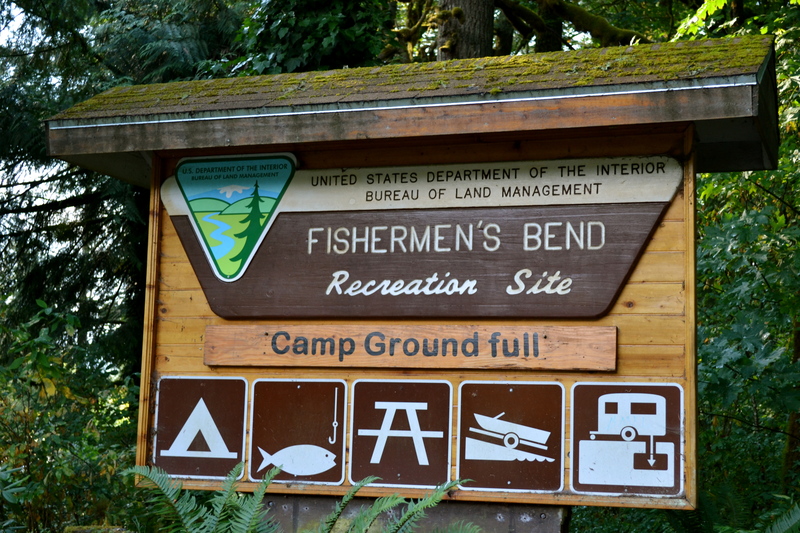 Not too long ago I got to go camping again at Fishermen’s Bend Recreation Site, a wonderful spot just east of Salem! Deciding I didn’t want to spend my entire trip on I-5, I turned off in Wilsonville and drove through Mt. Angel to Silverton and then through Sublimity. The drive was gorgeous, with golden wheat, bright azure blue sky and a feeling of freedom. 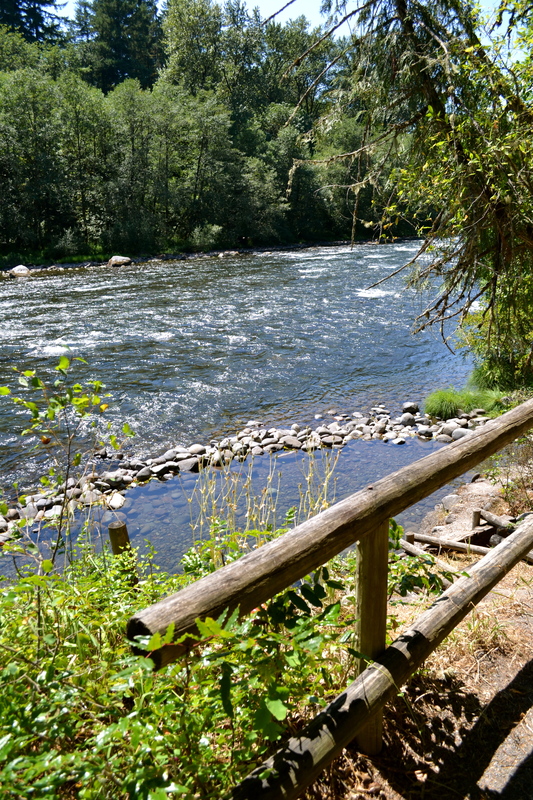 My short camping trip (one full day, one night and the next morning) encompassed time along the cold North Santiam River, dining rustically outdoors, photography, s’mores and tenting through a thunderstorm*. Thankfully I met up with friends and had only to roll out my sleeping bag in the corner of an already popped tent. Then it was time for camping fun. My full day was warm and humid, with a high temperature somewhere in the high ninety’s. 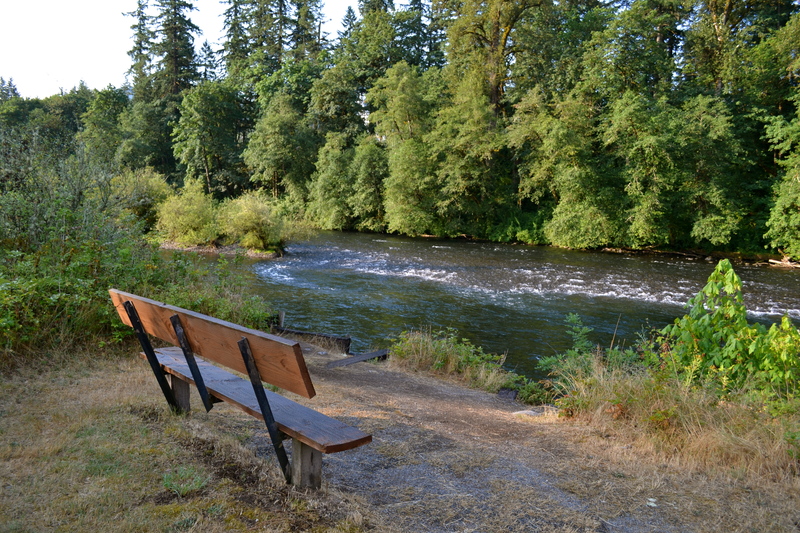 Sitting along the riverbank, on the smooth river rocks and then rafting down the Santiam was delightful. The clear, cool river felt so good to this sun baked suburban girl. 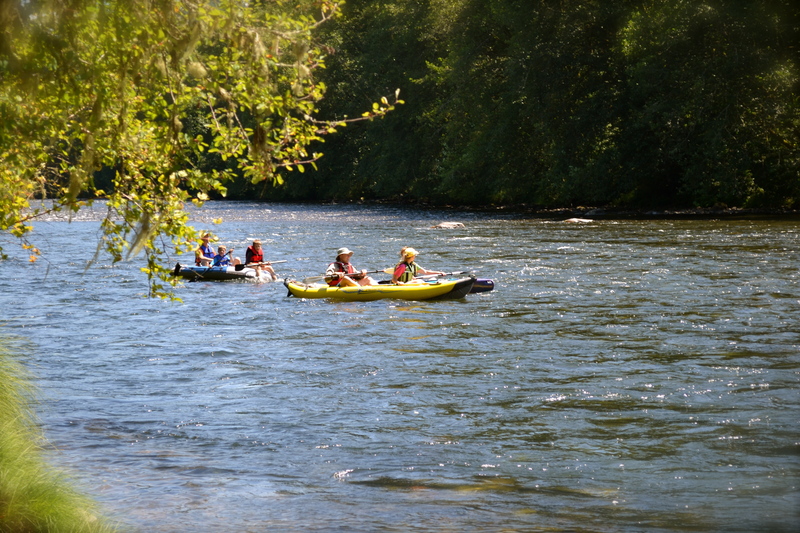 Being in the Firs Group Loop, we had privacy and a feeling of seclusion. 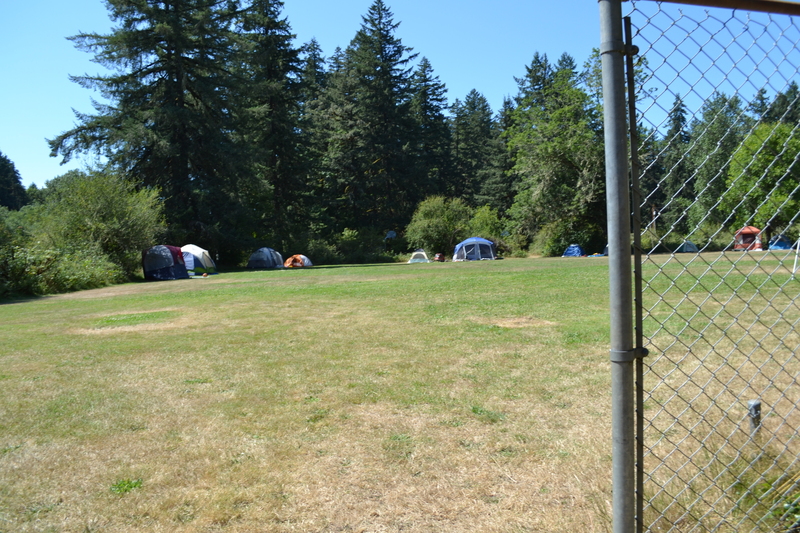 The site we camped is one of 50 sites at Fishermen’s Bend. 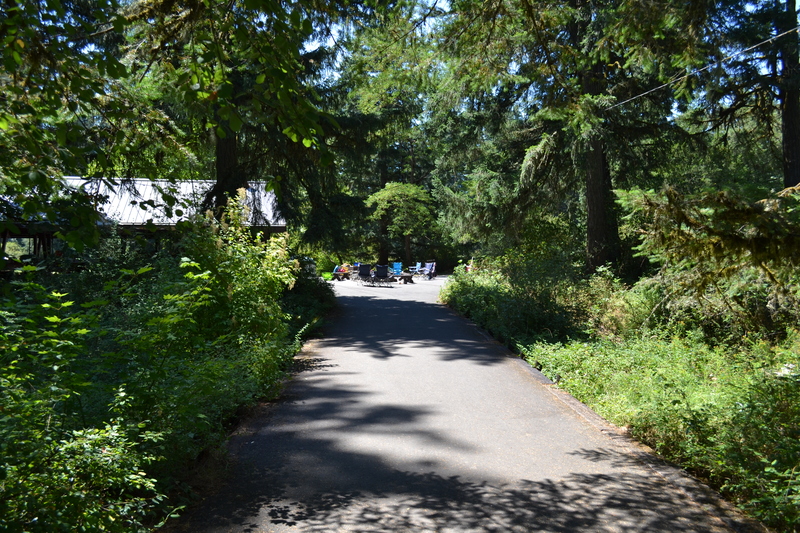 The roads and trails connecting the recreation area are well maintained and easy to navigate. 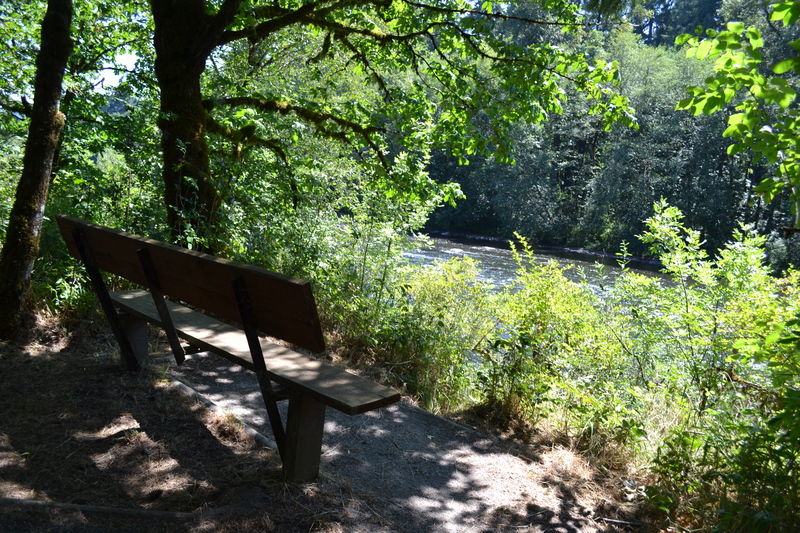 The easy paths have views and benches. It is always a pleasure to spend time meandering around exploring the area. After playing in and along the river, I took a nice hot shower before dinner. With access to electricity and a gas stove, my friends and I enjoyed a nice hot dinner before gathering around the fire pit for fellowship and s’mores. After that, it was time for me to hit the sack! I must have been tired as the thunder and lightning* didn’t keep me from sleeping! 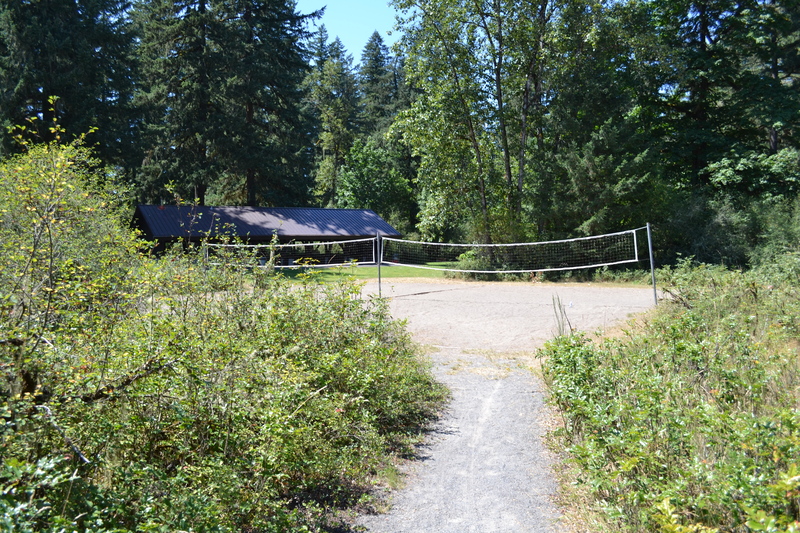 Leaving the lovely forested Fishermen’s Bend camp for a drive back to suburban life was a bit sad, but I look forward to camping there again.